TEDSON is distributor for GigaTera in Sweden and Denmark. We really love selling GigaTera product mainly because of the quality of the products. So when you get a product from GigaTera we know that you will be happy with it. And if there should be any problem you have 5 years of warranty on all GigaTera products. 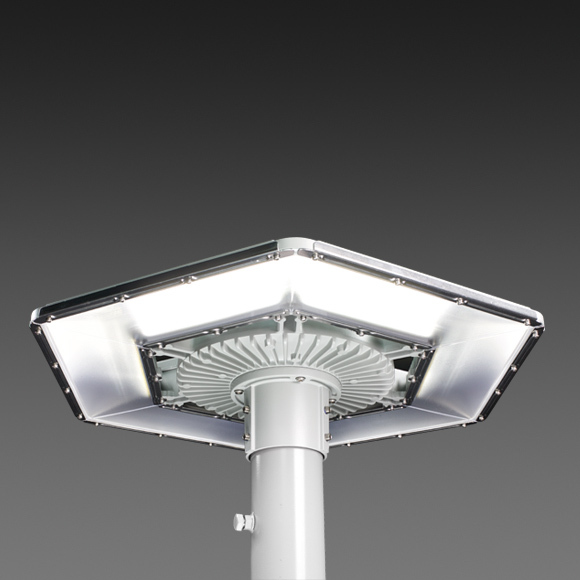 At Gigatera ®, we add solutions that provide exceptional light quality and efficient use of power, including industry-leading LED technology, with flexible designs for a broad range of applications. We have earned a proud reputation for our impeccable attention to detail and our high level of customer service. 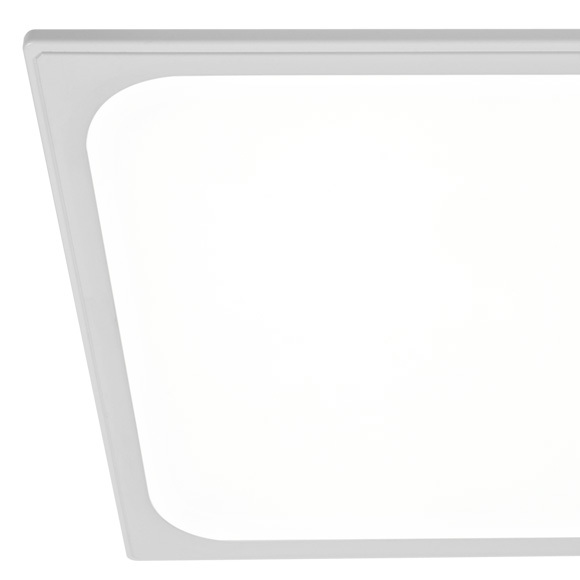 We provide an overwhelming variety of led luminaries. GigaTera’s strength is reflected in the motto, “Beyond the Light”. 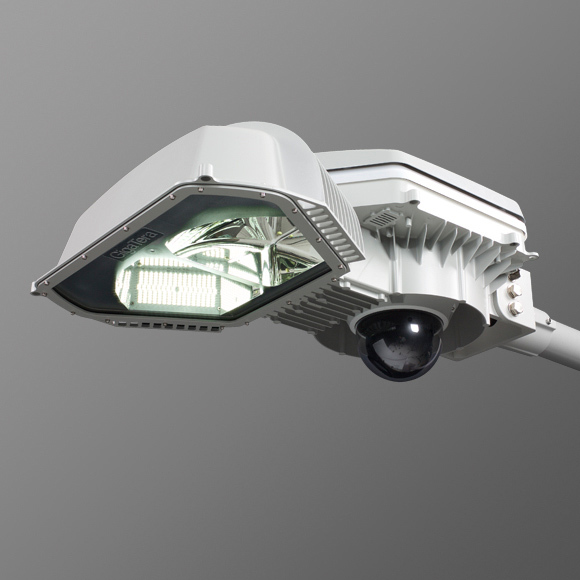 Intelligent LED fixture design & wireless management system are represented in their ability to maintain outstanding & innovative product offerings, while our vertically streamlined manufacturing. 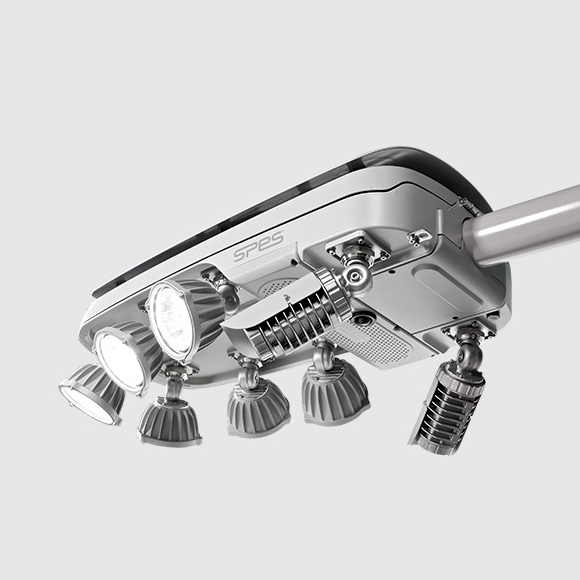 GigaTera has an extensive product portfolio of advanced LED luminaires as well as IT converged lighting solution adopting wireless communication technology, enabling CAPEX & OPEX saving and guaranteed ROI (please see case studies for ROI). GigaTera is a Brand of KMW INC. The global leader of wireless communication.